After years of selling medical devices, Jack Riekhof needed a change. He decided he wanted to control his own destiny and be his own boss. 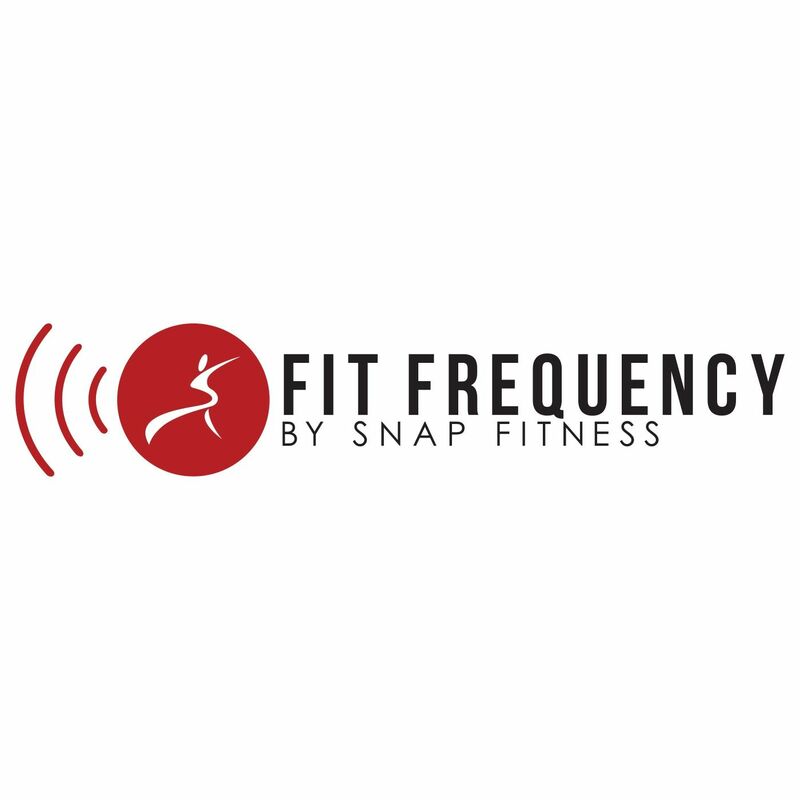 He moved home to Starkville, MS, and was instantly drawn to Snap Fitness. Within a few months, he opened a Snap Fitness in his hometown. The excited new members expelled any reservation Jack had as a new business owner. The success has continued for Jack. Each year, he’s made significant upgrades to his club; whether it be adding new equipment or expanding his club from 3,000 sq. ft. to over 6,000 sq. ft. Jack said he couldn’t have done it without having the Snap Fitness corporate team behind him. Even as other fitness facilities have opened up in Jack’s hometown, his club has remained strong. His advice for other owners is to be persistent and dedicated. Jack couldn’t be happier with his decision to change careers. As a father of three, he loves the flexibility that owning his own club gives him. The ultimate reward for Jack has been seeing the impact that his club’s had on his community. If you’re interested in discovering the pride that comes with owning your own business and want to have a positive impact on your community, click here.